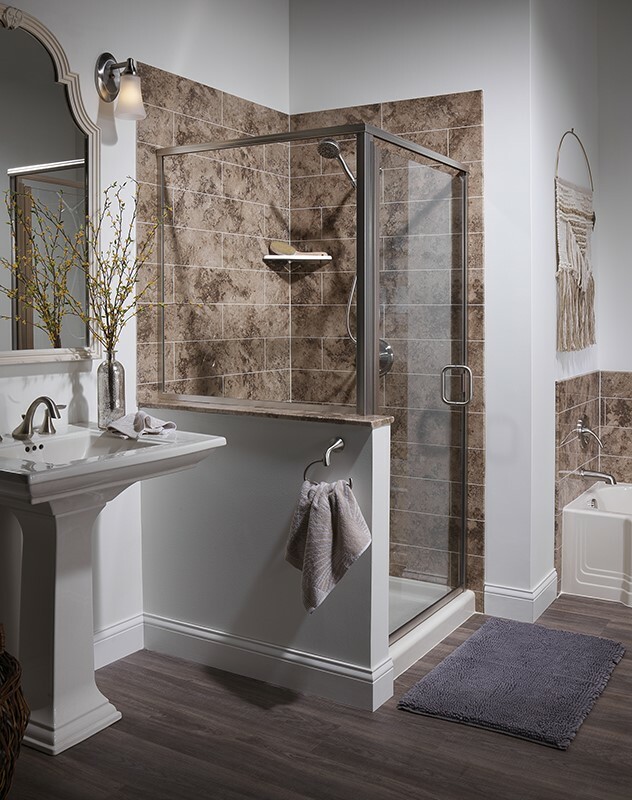 Grimy grout and outdated colors reminiscent of decades past are staples of a bathroom in need of a makeover. 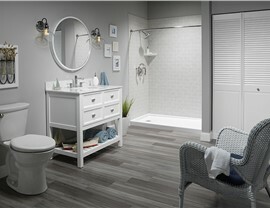 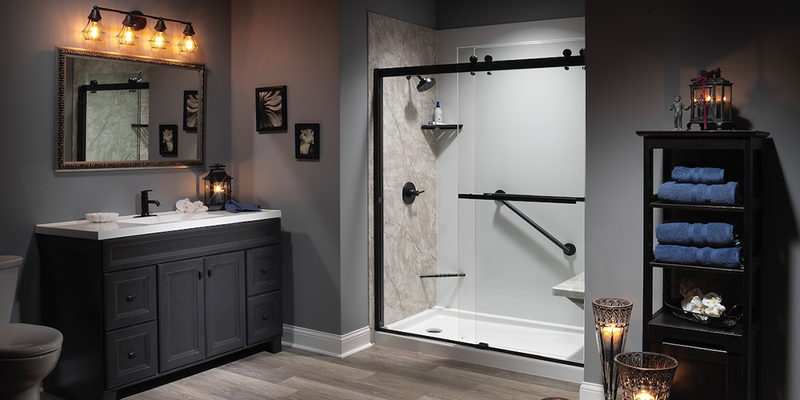 Giving your bathroom the fresh new look and feel you envision could be as simple as a bath to shower conversion! 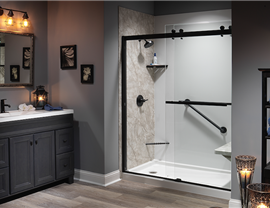 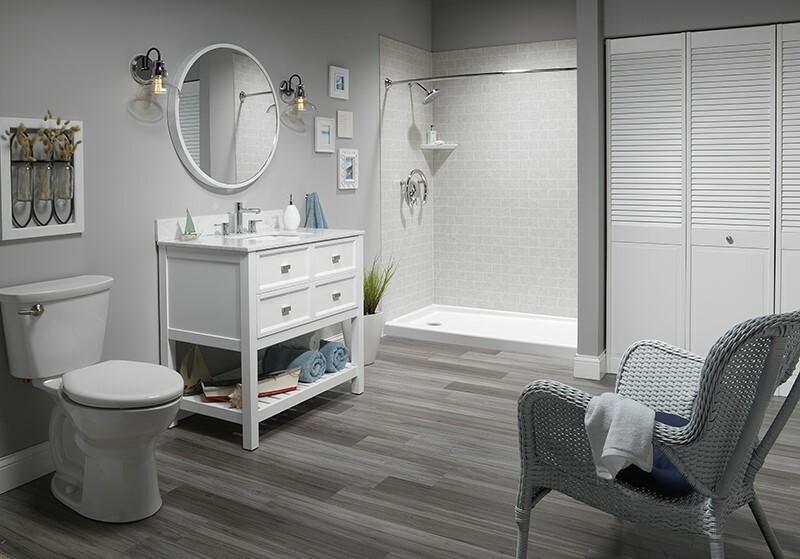 Unlike traditionally expensive, time-consuming remodels, Bath Planet can get your new bathroom ready to use in as little as a day! 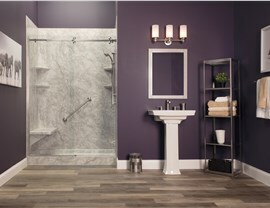 Give us a call to speak with one of our helpful representatives about how we can ‘magically’ transform your bathroom. 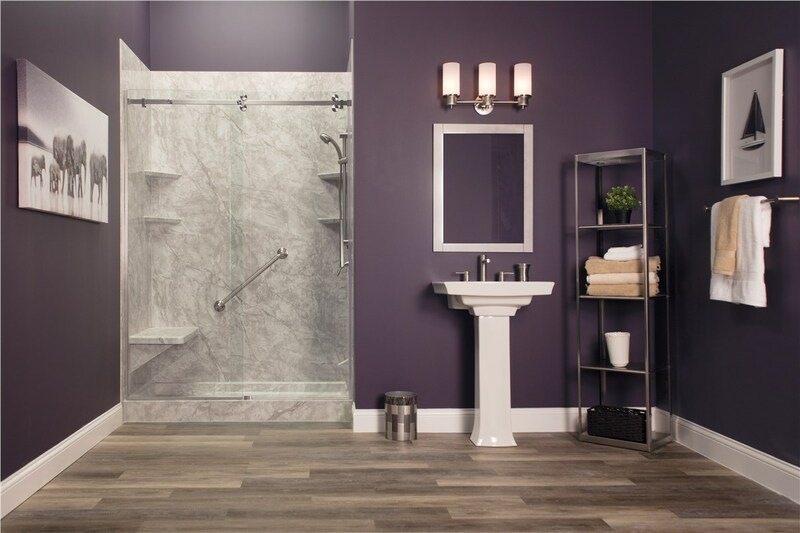 Contact us to schedule your FREE bathroom remodeling consultation today!